The traditional two-phased approach to campaign planning results in an over-emphasis on the two book-end categories of donors – those giving very large gifts and those giving comparatively smaller ones. This tendency often neglects to make the necessary investment in developing the two middle categories of donors which is also where we tend to see the campaign later lag in performance. This lag in the middle categories can easily account for a 20-30% shortfall in achieving your goal. We have also observed that the two-phased process is overly-reliant on paid professionals in the first half and, in contrast, overly reliant on volunteers in the second half. Our goal is to balance the contributions of professional staff with volunteers throughout the entire campaign. Jason Lewis provides the sector with an often needed contrarian voice, willing to question deeply engrained beliefs and assumptions of how effective fundraising really works. Whether writing or speaking, Jason challenges the prevailing wisdom about effective fundraising practices, hiring decisions, and donor behavior. In the last two decades, Jason has raised millions of dollars for a variety of non-profits organizations throughout the United States. 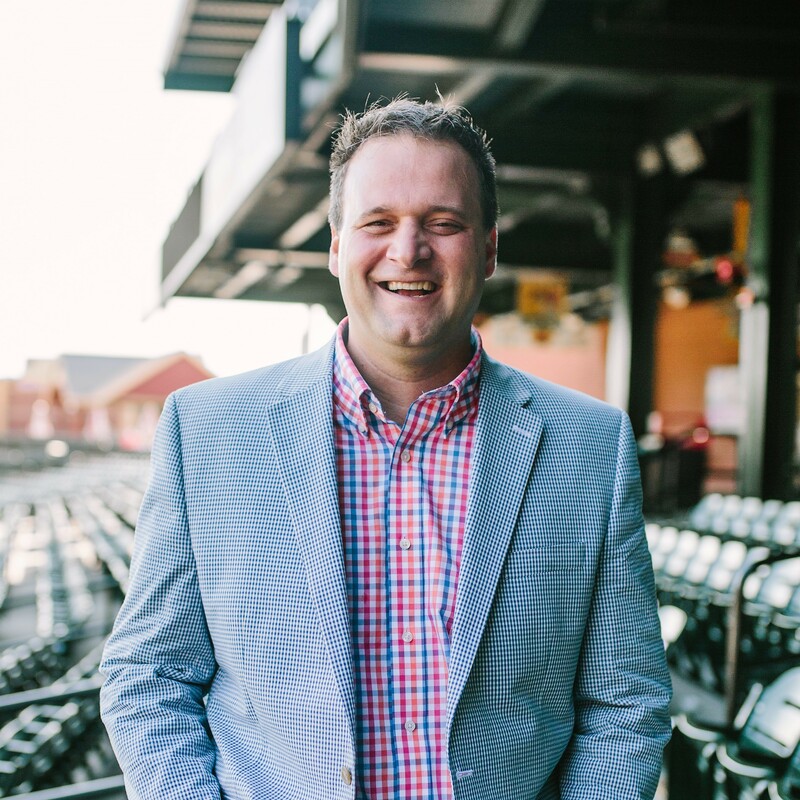 Jason has been certified and recertified as a Certified Fundraising Executive (CFRE) and recognized as a member of the Association of Fundraising Professionals’ Master Trainers. Jason is the author of The War for Fundraising Talent; an honest yet hopeful critique of professional fundraising, intended especially for small shops that find it difficult to consistently achieve their fundraising goals. Jason is also the host of The Fundraising Talent Podcast. Every week, Jason and his guest have an honest conversation about what it means to be a fundraising professional.